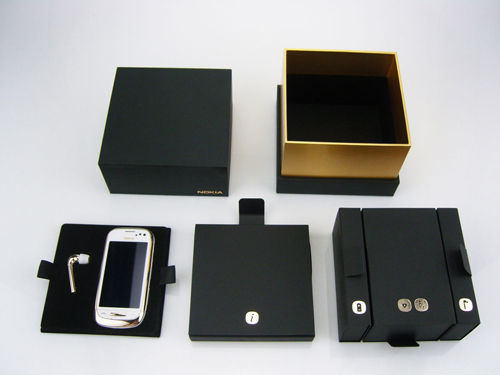 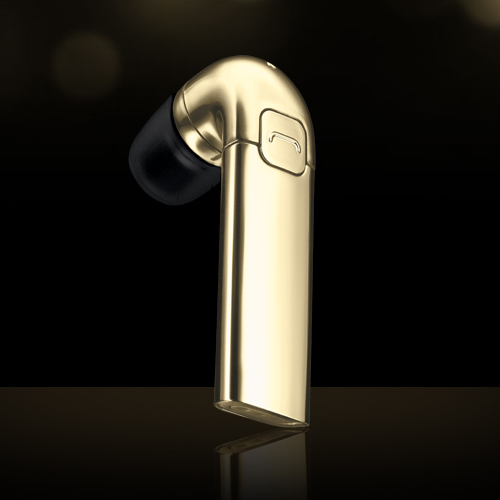 Nokia understands that a luxury phone must match with luxury accessories, that’s why they’ve got an award-winning Bluetooth headset in 18 carat gold plate offers an articulate design and sophisticated audio that completes Nokia Oro. 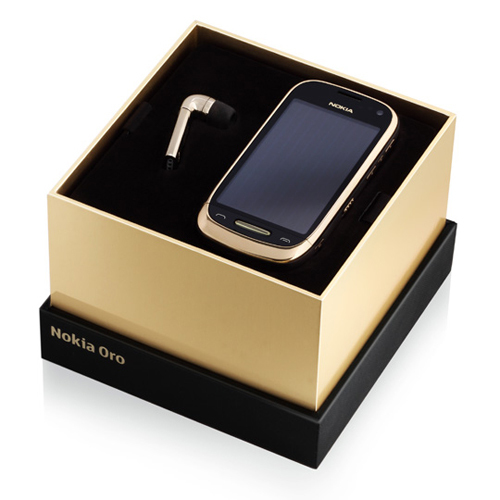 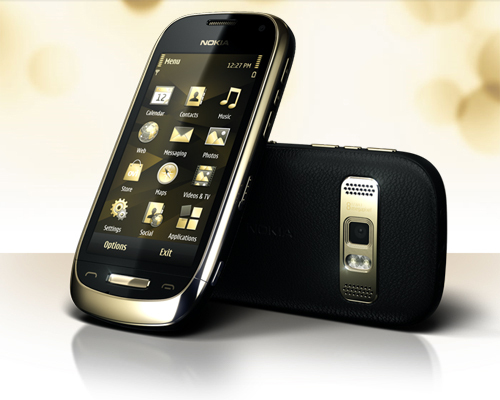 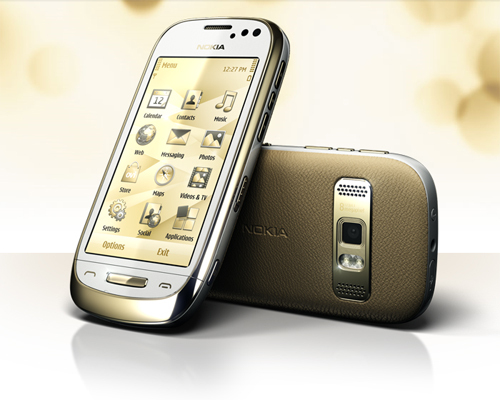 Nokia Oro will start selling in selected countries across the Europe, Eastern Europe, China and the Middle East in Q3 2011 and the price would be around EUR800. 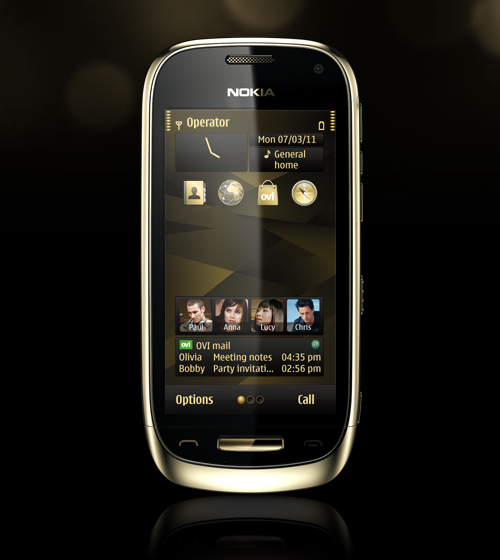 Check out the videos below to have a closer look at Nokia Oro.